Rob Nicoll has specialised in the development and application of software (more recently Software as a Service) for the management of regulatory ‘environmental’ data. 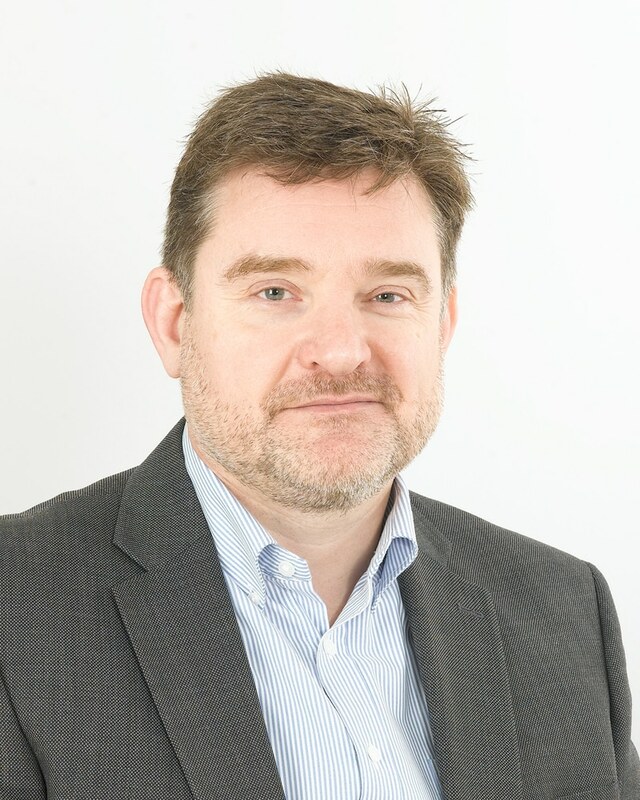 Rob began his career in 1990 when he joined Houseman (a water treatment company) after completing a Bachelor of Science degree at the Royal Holloway College (University of London). In 1994 he left Houseman to work for Microbics in San Diego, USA. There, he specialised in the development of Microtox and the management of toxicity in the environment. In 1997 he left Microbics to join Nalco, working on their biocide sensitivity product range, before setting up Zeta Compliance Services in March 1998 which specialised in air and water hygiene. Zeta grew significantly and in 2004 branched out into software development and the release of ZetaSafe. In May 2010, the group further expanded by acquiring a fire management capability (Zeta Fire Services). During the all of this period Rob took an active interest in the Water Management Society and was made a Fellow of the Society in 2009, whilst also attending a number of courses at Henley Business School (University of Reading). Having listed and then delisted the Zeta Compliance Group in May 2008 and 2012 respectively, Rob has gained valuable experience in raising investment, putting it to work and building shareholder value. He remains the major shareholder in Zeta and the CEO. He is pleased to have built a valuable executive and management team around him. Please contact Rob regarding strategic partnering opportunities or compliance solutions at a corporate level.